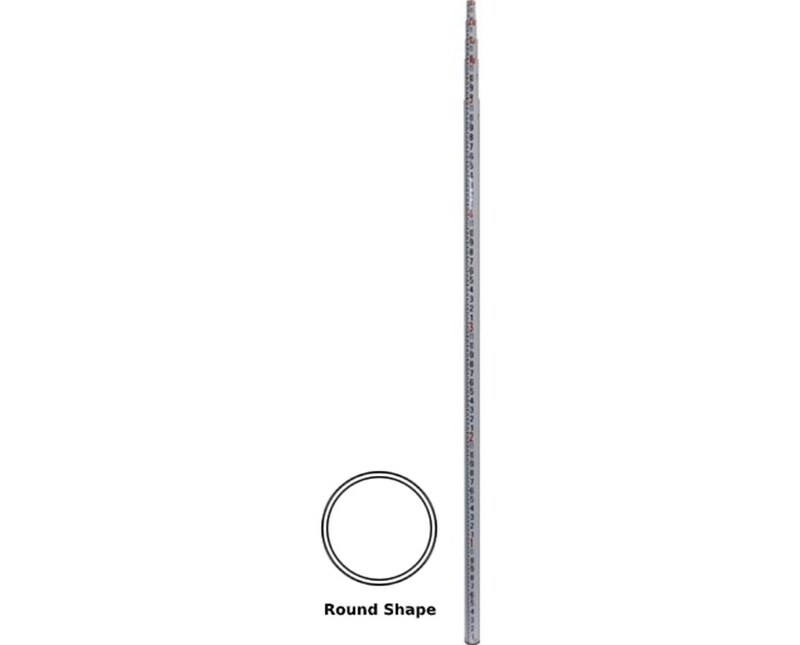 The Crain LR Standard Series Round Leveling Rod achieves accurate leveling and greater efficiency when performing tough field tasks. 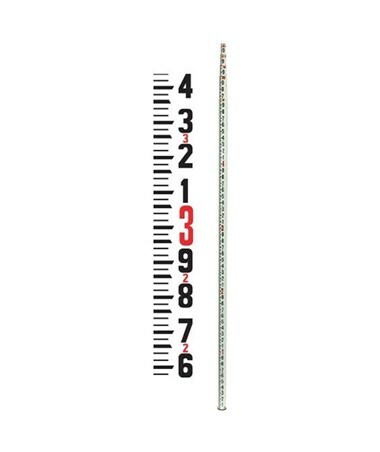 With an outside diameter of 1-5/8 inch, this measuring rod is round in shape and easier to handle. It also features glare resistant and clearly defined graduations. 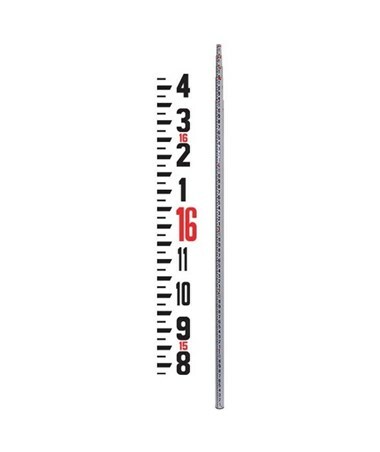 This Seco LR Standard Series Round Leveling Rod has five adjustable sections that smoothly extend up to 25 feet and collapses to 70 inches for transport. 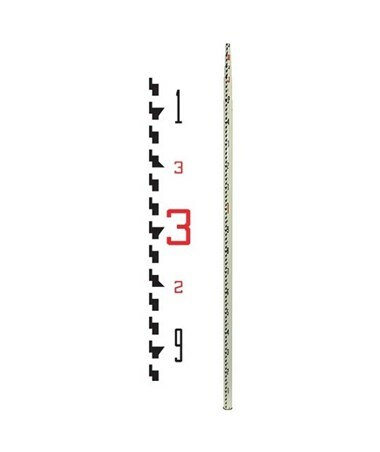 These sections are firmly held in place with a secure locking mechanism of spring-loaded buttons. The top section also has a 5/8 X 11 threaded female adapter. 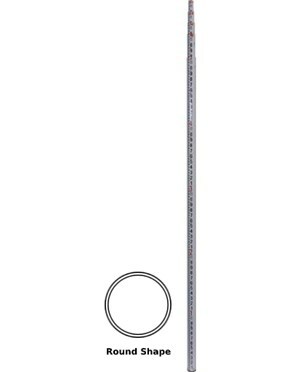 The rounded shape of this grade rod makes it perfect for leveling tasks in windy conditions. It is also water-resistant, corrosion-resistant and built to last as it is constructed with tough fiberglass. This grade rod also comes with a complimentary carrying case. A 1-year warranty is included.